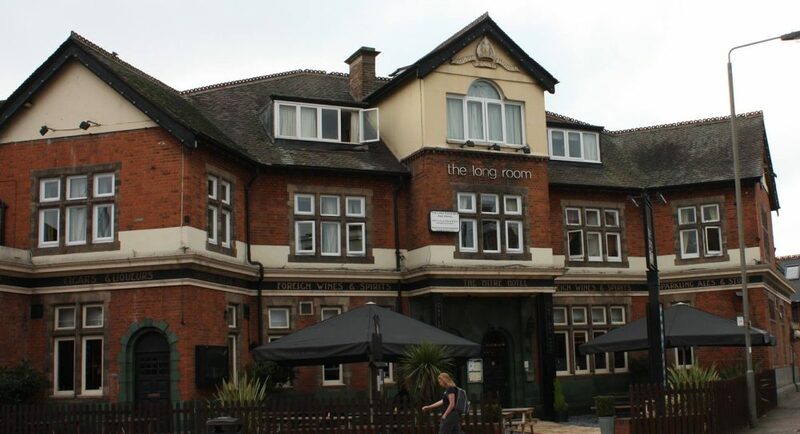 The Long room Bar is a friendly pub/hotel situated in Tooting Broadway. We have a great menu which includes a variety of traditional Thai dishes and pub classics. Our entertainment includes all the live sports, Monday Movie night, live music on Friday nights and a popular pub quiz on Sunday evenings. We also have 16 rooms at great prices in the hotel which range from singles and doubles to twin rooms. If you would like to make a reservation please feel free to email or call us.